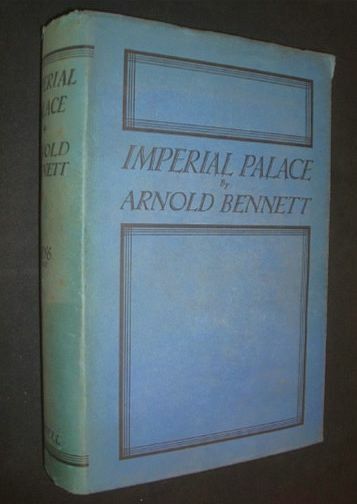 Enoch Arnold Bennett (always known as Arnold Bennett) was one of the most remarkable literary figures of his time, a product of the English Potteries that he made famous as the Five Towns. Yet he could hardly wait to escape his home town, and he did so by the sheer force of his ambition to succeed as an author. 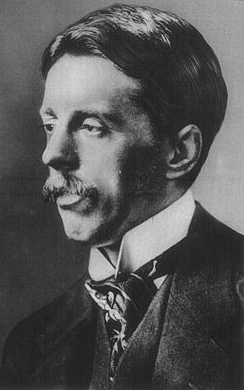 In his time he turned his hand to every kind of writing, but he will be remembered for such novels as The Old Wives' Tale, the Clayhanger trilogy (Clayhanger, Hilda Lessways, and These Twain), and The Card. He also wrote such intriguing self-improvement books as Literary Taste, How To Live on 24 Hours a Day, The Human Machine, etc. A number of biographies have appeared over the years, and I suggest that Margaret Drabble's is probably the best. Epub 20170507.epub If you cannot open a .mobi file on your mobile device, please use .epub with an appropriate eReader. Mobi/Kindle 20170507.mobi Not all Kindles or Kindle apps open all .mobi files.